German pop music (schlager) is by far the shittiest music out there. Far worse than the chewiest bubble gum crap from southeast Asia. How can these people take themselves seriously? 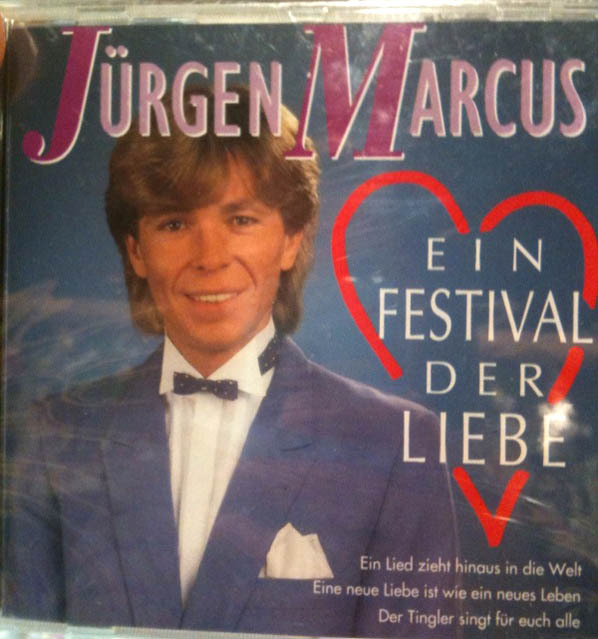 Look at the Ein Festival Der Liebe video by Jurgen Marcus from 1973. Jurgen, the man with the smallest bow tie in the world, represented Luxembourg at the 1976 Eurovision Song Contest according to this Wikipedia entry. He took the fifth place. The winner that year was the UK. It must have been a dreadful show to watch.